We visited the SIG SAUER Booth at the AZ Game & Fish Outdoor Expo. We had the opportunity to shoot a couple of great firearms. We shot the MPX Rattler in .300 Blackout with a Suppressor and we also fired the P226 Legion RX with the Romeo 1 Red Dot Sight. 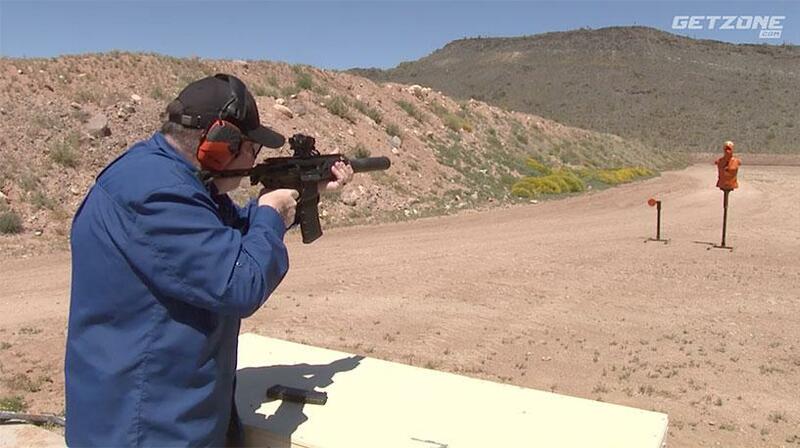 Both offerings from SIG SAUER are great firearms and we had a great time firing them suppressed. You can’t believe how quiet these firearms really are. The MCX Rattler sounds like a BB Gun and the .300 Blackout ammunition is incredibly accurate and reliable a long distances. The Classic P226 has been around for almost three decades and it keeps getting better with time.